Creating blog editorial calendars is essential to a strong content creation strategy. Without an editorial calendar, marketers are often left scrambling to find topics the day before they’re needed and put themselves at risk of not saying on a consistent publishing schedule. But you may be asking yourself, how do I even get started creating a calendar? What do I need to include and how can I make sure I follow it? 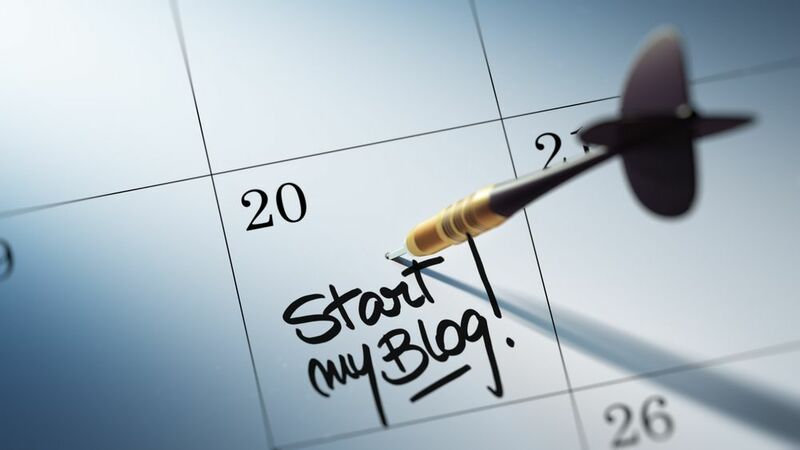 Here are four steps you to get started on creating the perfect blog editorial calendar. This first tip is probably the most important, because if you can’t update your template with ease you’re going to give up right away on your calendar. You can also consider creating a simple excel or Google spreadsheet template like we use here at IMPACT. With this option, you’ll able to customize your fields and fill in the cells with all of important information you need for a blog article like: publishing date, audience, blog title, notes, and keywords. While this may require a little more extra set-up on your part it’s very easy to use once you get your base template set and it can be easily paired with your Google Calendar to remind you when you need to be posting. Sticking to a consistent blog publishing schedule can be hard. Things get pushed back or writers need more time, but having a blog editorial calendar helps keep things organized and planned ahead of time to help prevent this. It’s important to first know how often you should be posting a week to achieve your goals. At IMPACT, with start our clients with a minimum of two articles per week on the days and times their sites get the most traffic. This is a good baseline for your organization to start with. Once you know how often you should be posting, you can create a schedule and due dates in your blog editorial calendar. Then you have a set plan for the month giving you plenty of time to make sure you’re going to hit those dates. Now, this is the meat of your blog editorial calendar. Having a list of topics planned out ahead of time keeps you from scrambling and trying to find ideas the day before you’re supposed to publish. In your calendar you can assigning set topics/titles to certain dates and people helping you stay organized and on schedule. When you’re creating a bunch of topics at once you may feel like you’ve already covered everything. Don’t worry everyone feels like at one point or another, but there are different tools and tactics you can use when you feel a little stuck. Plugging some keywords into Google and seeing what others are discussing is a great way to pull ideas. If you feel like you’ve run out of ideas even by doing research you can turn to a content idea generation tool, like IMPACT’s BlogAbout. The final step in creating a perfect blog editorial calendar is making sure you’re updating it as you go along. An editorial calendar is only good if you use it. When you complete an article make sure you mark it in some way with a color, moving it to a new spot, or any way that you know it’s been posted and you should be monitoring it. Plans can also change, new events could come up, or you may need to move some topics around. If you end up changing something don’t ignore your editorial calendar make sure you change it and rearrange to keep everything up to date. Now that you have the 4 most important steps for creating the perfect blog editorial calendar it’s time to get started! Get your template together and start planning your content strategy for the month. It’s important to any successful content strategy to have a blog editorial in place.